View basket “Belu Still Water 330ml” has been added to your basket. Belu is a crystal clear English natural mineral water with a clean, refreshing taste. 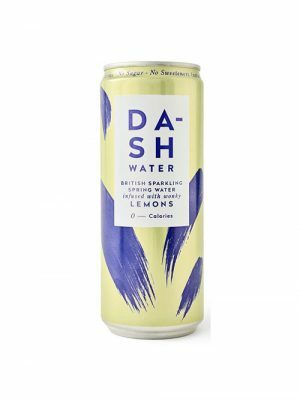 It’s the most ethical water brand in the UK, and gives ALL of its profits to leading clean water charity WaterAid, guaranteeing a minimum of £300,000 over the next 3 years. Belu is a crystal clear English natural mineral water with a clean, refreshing taste. It's the most ethical water brand in the UK, and gives ALL of its profits to leading clean water charity WaterAid, guaranteeing a minimum of £300,000 over the next 3 years. Sealed from light and air, CanO Water stays cool and fresh. Did you know the aluminium can has the highest recycling rate of any beverage packaging on the market? That's why we went against the grain and developed CanO Water. 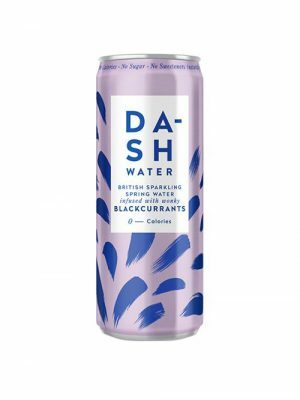 Our sleek Still & Sparkling cans of Natural Spring Water are also topped with a very clever resealable lid. CanO Water's environmentally-friendly antidote to plastic and glass bottles, burst onto the scene with the intention of changing the way we consume water. Highly sustainable, recyclable and resealable, our cans (made of up to 70% recycled material) are filled with Still or Sparkling Natural Spring Water (pH 7.9), sourced directly from the foothills of the Austrian Alps. Don't worry our smart lid doesn't effect the recyclability of the can, just throw the can in the green bin once finished! Sealed from light and air, CanO Water stays cool and fresh. Did you know the aluminium can has the highest recycling rate of any beverage packaging on the market? That’s why we went against the grain and developed CanO Water. 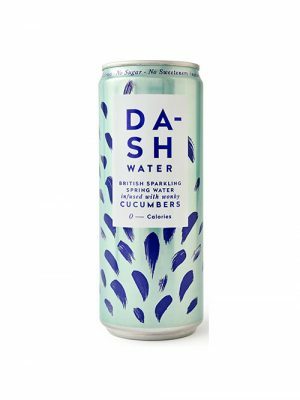 Our sleek Still & Sparkling cans of Natural Spring Water are also topped with a very clever resealable lid. CanO Water’s environmentally-friendly antidote to plastic and glass bottles, burst onto the scene with the intention of changing the way we consume water. Highly sustainable, recyclable and resealable, our cans (made of up to 70% recycled material) are filled with Still or Sparkling Natural Spring Water (pH 7.9), sourced directly from the foothills of the Austrian Alps. Don’t worry our smart lid doesn’t effect the recyclability of the can, just throw the can in the green bin once finished!